For the third year in a row the number of people renouncing their citizenship or abandoning green cards has beaten the record set the previous year, US Treasury Department data reveal. The surge is likely the result of stringent US tax policy. A record-breaking 4,279 individuals decided to call it quits with the US in 2015 in comparison to 3,415 people the previous year, according to a US Treasury report released on Friday. The list of individuals deciding to expatriate is published on a quarterly basis by the Internal Revenue Service. The latest one contains the names of 1,058 US citizens and permanent residents that gave up their passports in the period from September to December. The underlying cause behind the massive increase in renunciations is believed to be the Foreign Accounts Tax Compliance Act (FATCA), which came into force in 2010. The law imposes harsh penalties for non-compliance, even if people aren’t dodging it on purpose, Andrew Mitchel, an international lawyer who analyzes IRS data, told the Wall Street Journal. 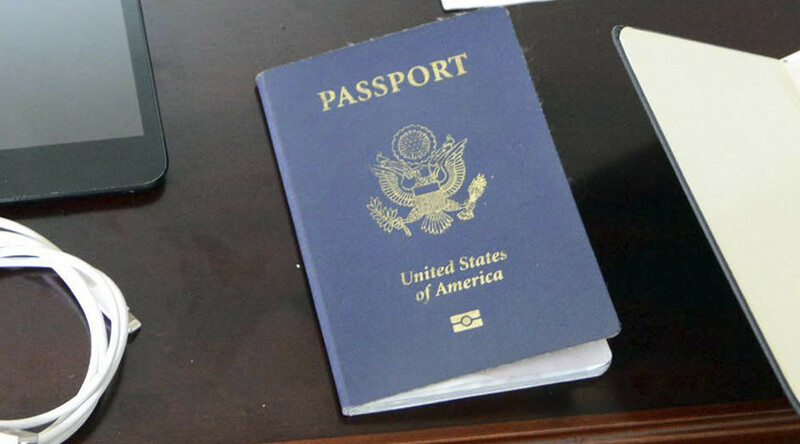 “An increasing number of Americans appear to believe that having a US passport or long-term residency isn’t worth the hassle and cost of complying with US tax laws,” he said. He testified that UBS had enabled its American customers to defraud the US tax authorities. The revelations forced UBS to admit it had encouraged illegal financial activity and was obliged to pay a staggering $547 million to settle the case. The probe resulted in a US government clampdown on banks. The bankers were requested to unveil any information concerning US citizens’ accounts abroad. More than 180,000 banks complied with the government’s demands. 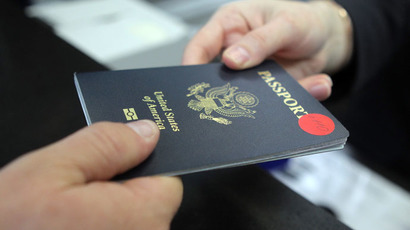 The encroachment on foreign banks prompted many of them to scrap business with Americans living abroad, causing some US citizens overseas to give up their passports. Since the law has come into effect, US authorities have collected $13.5 billion from foreign banking institutions and Americans in taxes and penalties. The United States is the only nation within the Organization for Economic Cooperation and Development that subjects its citizens to taxes irrespective of their place of residence.